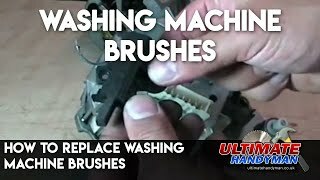 In the appliance repair section we have videos showing how to do basic appliance repair such as replacing the brushes in a washing machine motor. 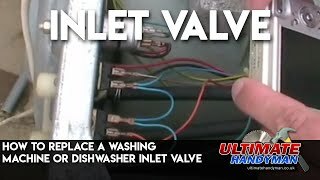 Most home appliances such as washing machines are normally very reliable and should last for years but occasionally they do go wrong. 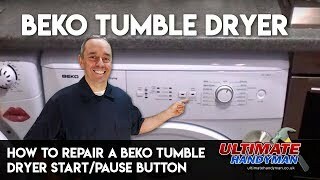 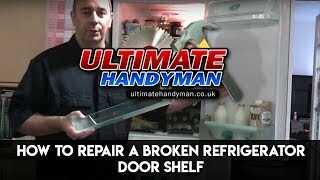 The videos in this section should help when it comes to fixing your own washing machine. 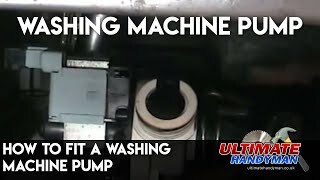 How to check a washing machine pump for a blockage and how to test it for an open circuit using a multi-meter. 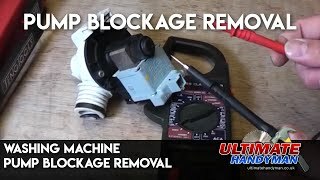 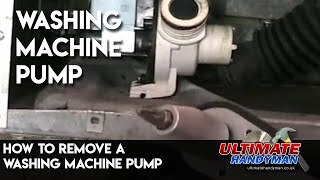 If the washing machine pump is suspect it it sometimes useful to remove it from the machine to unblock and test, this video shows how to remove a washing machine pump. 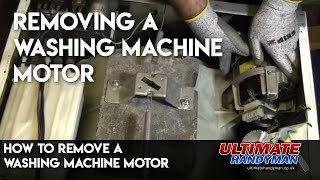 Fitting a washing machine motor should be easy as you will probably of removed the motor in the first place. 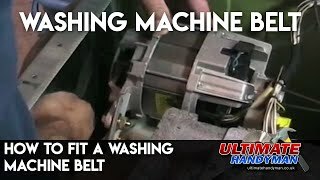 This video shows how to fit a motor to a Hotpoint washing machine. 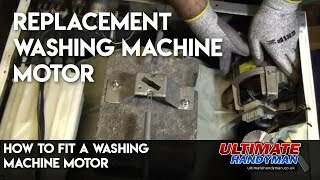 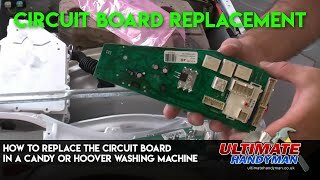 Removing a washing machine motor is often necessary if it is suspected that the motor brushes need replacing, this video shows how to remove the motor from a Hotpoint washing machine.